EASYORAIDM project was started in 2011 as an attempt to simplify implementation & production experience of Oracle Identity Management product stack for engineers from Oracle partners & customers from Russian-speaking countries (ex-USSR countries - Russia, Ukraine, Belarus, Kazakhstan, Moldova, Georgia etc). First publications were mostly from developed training content for Oracle Identity Manager workshop sessions from Oracle Partner Academy 2008-2011. Later more content was created, new trainings and articles were published. 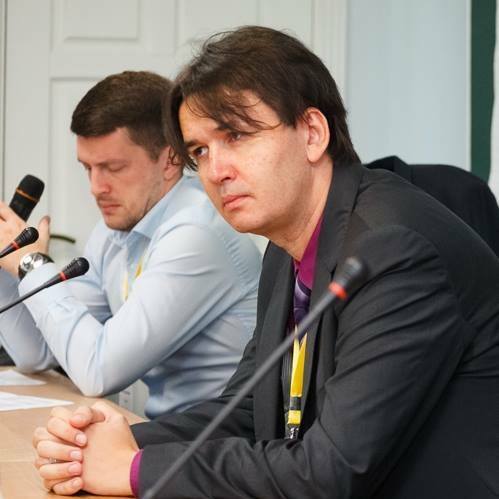 As the EASYORAIDM content was in high demand by the audience, some of the workshops were translated into English, and, later, Russian IDM Architects Club was organized as a community of people with Oracle IDM technical background. Trainings - step-by-step workshops with some explanation, developed in 2008-2015 for Oracle Partner Academy (and, later, for self-run workshops). Content - Oracle Identity Manager workshops 9.1, 11gR1 & 11gR2, Oracle Enterprise Single Sign-on, Oracle Identity Analytics and Oracle Privileged Accounts Manager. All the labs are intended to run on VM images (some of them are uploaded, some of them you can request by mailing me), however most of them you can do on clear image, created by yourself. One lab cycle (OIM 11gR1) has English translation. Articles - articles, written by me or by members of Russian IDM Architects Club community (including customers). At the moment all the articles are in Russian language only. Partners - partner projects, run by friends or colleagues, If you'd like to be placed in this section, pls, contact me at oleg.faynitskiy@gmail.com. Russian IDM Architects Club – community of people in Russian (and not only) speaking countries, driven by me, with regular meetings (quarterly). The main purpose of these meetings is to maintain informal communication and filling the gap between formal trainings & marketing events. Among other things, during the meetings common issues are discussed, which allows to preview possible problems in implementation and production and avoid escalation, thus making possible to run Customer Success Management initiative for on-prems apps, which was started by us (Russian presales & sales teams) few years ago. 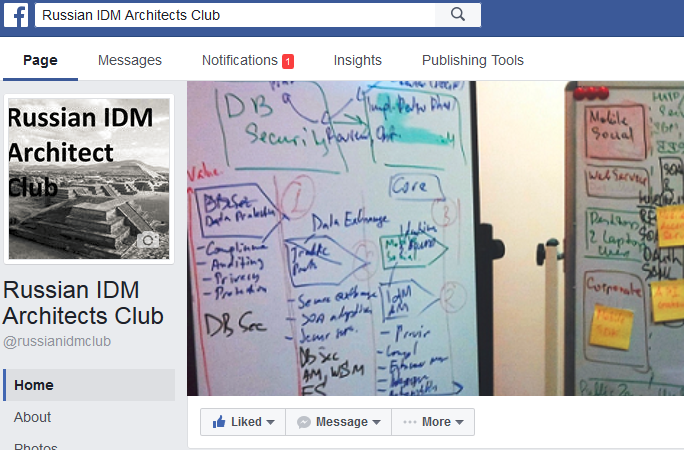 Russian IDM Architects club bases on Facebook page https://www.facebook.com/russianidmclub and blog http://www.easyoraidm.ru, which was started by presale team in 2011 and received more than 400k views since then. Target audience – technical engineers from Oracle partners & customers, engaged in Oracle IDM product stack implementation projects. FAQ - answers to frequently asked questions. When more than one person is asking me about one thing, it usually makes perfect sense first to publish the answer in the FAQ section, then to mail link to the answer thus making the answer available for everybody. 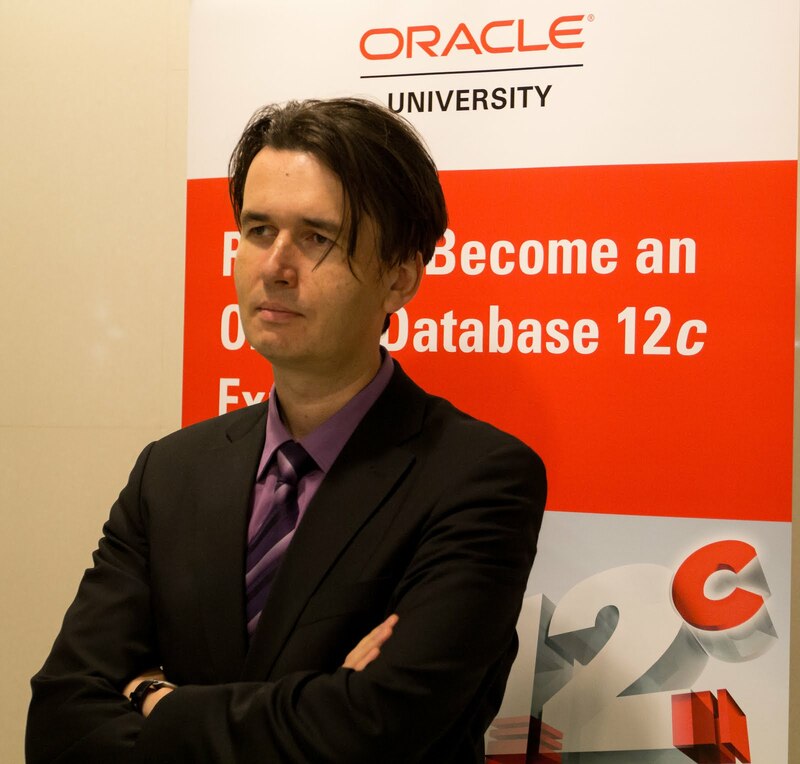 Oleg Faynitskiy, PhD, Oracle Certified Enterprise Architect, Master Principal Sales Consultant (IC5), Oracle RACE (Russia, Africa & Central Europe), professor ("docent") in Moscow Power Engineering Institute. I joined Oracle in Feb 2006 and since then engaged in sales operations support cycle of Oracle Identity Management product stack. Area of expertise - Identity Governance, Access Management, Cloud Security.